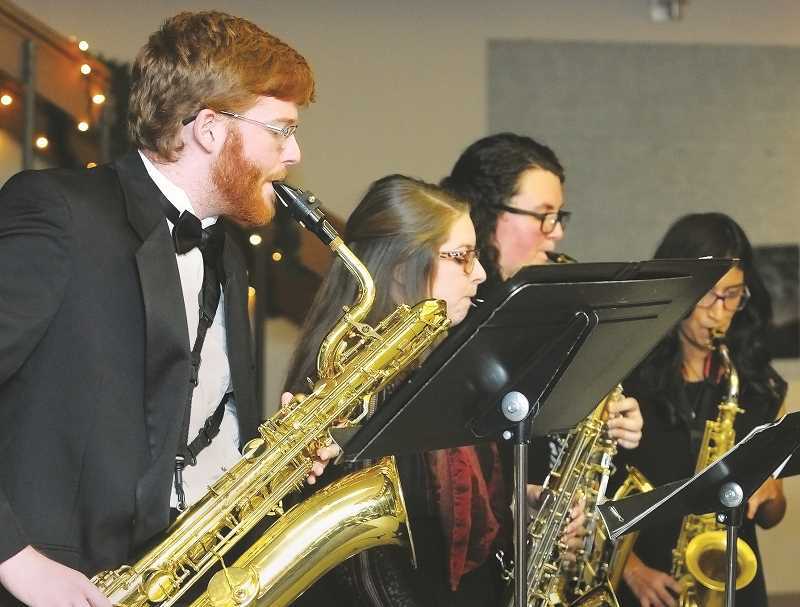 The expansive, widely popular Christmas concert is back at George Fox University Dec. 7-9, bringing with it a focus on unity during the holiday season. It is the largest production by the school's music department, showing off a multitude of the department's talented musicians. 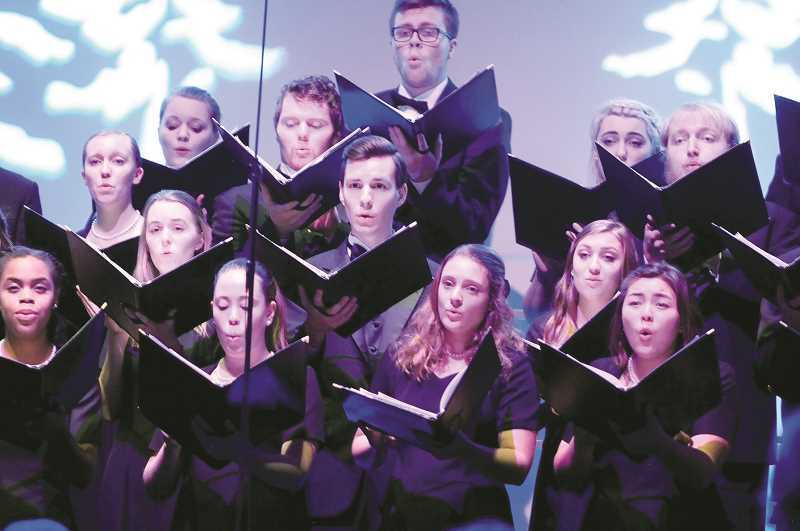 This year's title is "Peace on Earth" and it begins at 7:30 p.m. Dec. 7 in Bauman Auditorium. Among the features of the concert are carols, reading of Christian scripture and narration. The second concert is set for 7:30 p.m. Dec. 8; the following day's performance begins at 2:30 p.m. Pre-concert music will be played starting 30 minutes before each performance. "More than 150 student and community musicians will tell the Christmas story through well-loved carols and seasonal compositions," the release said. "Complementary staging, lighting, scripture reading and narration will enhance the production. The concert will also provide opportunities for the audience to join in singing familiar Christmas carols." Groups that will be participating in the concert include the concert choir, chamber choir, chorale and festival orchestra. George Fox community members and students will also provide musical performances. Assistant professor of music Danielle Warner leads the choral section of the event while symphony orchestra and symphonic band conductor Dwayne Corbin will run the instrumental part of the show. The following songs, among others, are slated to be played in the concert: "Silent Night," "O Holy Night," "Hark the Herald Angels Sing," "Away in a Manger," "Break Forth, O Beauteous Heavenly Light," "Joyful, Joyful, We Adore Thee," "Ding! Dong! Merrily on High" and "Joy to the World." The entry fee to the concert is $12 for adults, $8 for George Fox alumni and seniors and $6 for George Fox students and children. Visit georgefox.edu/concerts for more information and to purchase tickets.